It’s ironic, isn’t it? Water is essential to every person on this Earth, but it is also the number one enemy of a home. 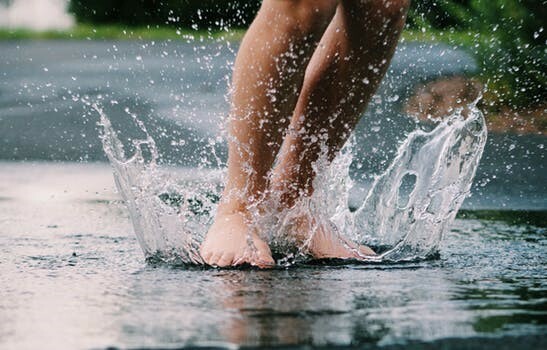 It pelts the house from the outside in the form of rain, sleet, and snow, and if that’s not bad enough, we take water from outside, pressurize it, and pump it through the walls of our homes. Once it gets to where it’s going, we drain it, taking it back outside. It’s really no wonder that water damage is extremely common. This is definitely a good reason to get a home inspection done. A trained home inspector will be looking for common signs of water damage and have access to tools that will make it easier to find moisture issues and evaluate them. 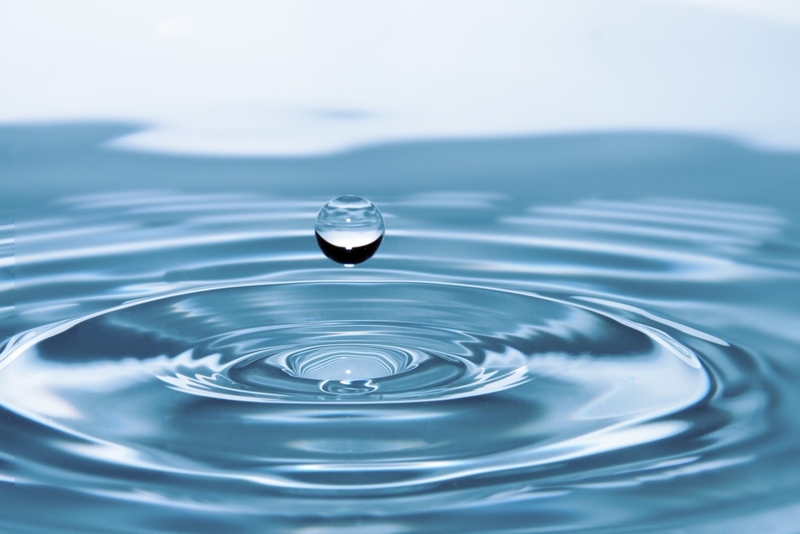 As time goes on and technology improves, we are getting better at containing and controlling the water we have in our homes, but we’re nowhere near perfection yet. Luckily, you don’t have to be a trained home inspector to recognize the obvious water damage. So, let’s talk about potential problem areas so you can be aware as you’re walking through on your journey to finding your perfect home. Everyone loves windows. 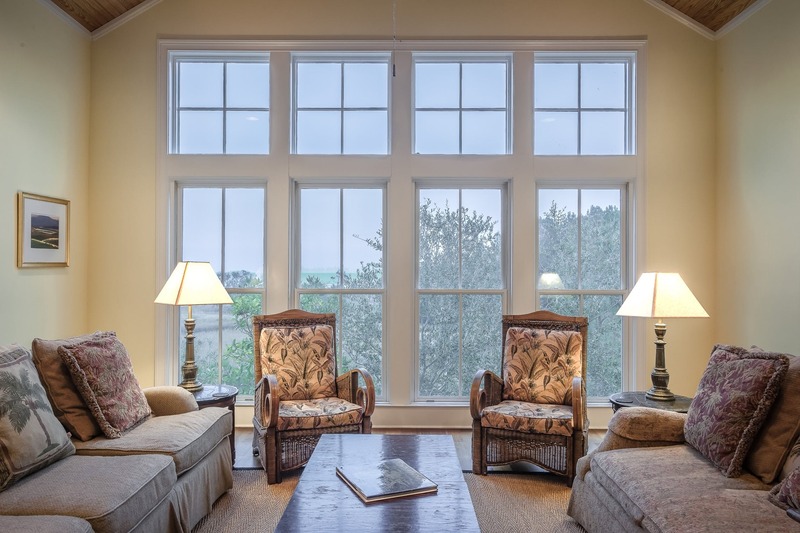 Windows can really add to the ambiance of a home, but they can also become a problem area. Windows should have flashing around them to keep water out. If not properly installed, it will not function correctly and will eventually let water into your home. 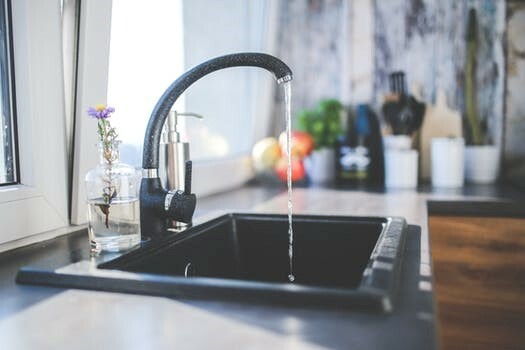 A good careful look (with a little poking and prodding) will usually let you know if there are any water issues that need to be dealt with. Things to look for: Discoloration or a “stain”, soft spots in the walls, or mold around windows. In most cases, basements are at a lower elevation than the dirt around the exterior of the home. This means that if the dirt around your home is sloping in towards your basement, or if someone accidentally leaves a faucet running on the side of the house, there is a good chance that water is going to run down the side of your foundation and wick its way into the interior of your home causing water damage. 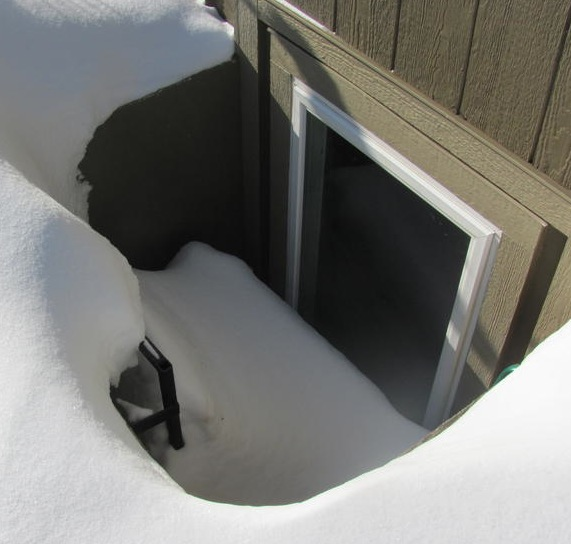 Things to look for: Always look at the ground around the home; if it is sloping towards the house, there is a high probability of water getting into the home. Also look closely for signs of water in the basement walls or random cloudlike bubbles in the texture of the walls or basement ceiling. This one is pretty straight forward. Things to look for: Look under any type of sink, whether it be kitchen, bathroom, or laundry. Always open up the cabinet door that is directly under the sink and look for water stains. You will find water stains more often than not. Usually the stains are superficial and can be fixed up with no trouble at all. But every once in a while, you will open one up and find the whole bottom of the cabinet has rotted through due to water leaking from the drain or water supply line. 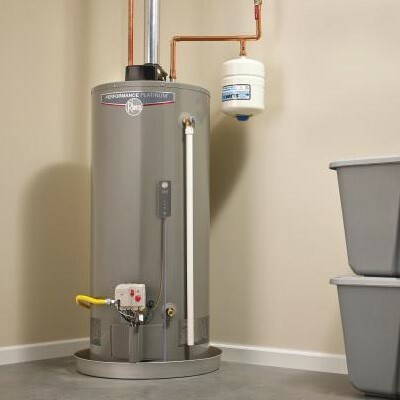 Tank style water heaters have been used in homes for many years. If there was an award for a piece of equipment in a home that has the most potential to cause some serious damage in a house, I would give it to the water heater. One big reason is the potential for the tank to rust through and leak all of its contents onto your floor. Things to look for: Just lay eyes on the water heater(s). Yeah, it’s not the most glamorous part of a home but a quick look will give you a relative idea of its condition. If there are water stains on the floor around it, there could be an issue. Water damage is a fairly common defect found in homes and shouldn’t be considered a deal breaker. It can be very cheap or very expensive to fix depending on the severity of the damage. It’s always best to have a home inspector come evaluate before closing on a home to notify you of damage or potential damage before you buy. However, you can be aware and look for obvious signs of water damage without being a home inspector. Hope these tips were helpful! Feel free to leave a comment. If you live in East Idaho and have found the home of your dreams give me a call or schedule on my website and let’s get it inspected!